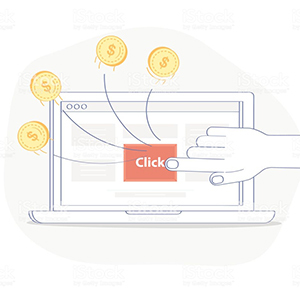 Driving the users to an advertising page that shows various products and services is quite a challenging job and we are here to convert those challenges into opportunities. We provide the platform to you where you can familiarize the end user with the products/services of the advertiser. At the same time, promote the ads, keep the traffic flowing and gain the commissions you deserve.